“Squidbillies” returns for an 8th season on Adult Swim! From its beginnings in 2005, this animated show has followed the exploits of the Cuyler family, the federally protected endangered species “Applachian Mud Squids” who are protected by the Sheriff in northern Georgia, through eight seasons. Season 8 premiered on September 21, 2014. Creators Dave Willis and Jim Fortier talk about season 8, the Georgia ties of its voice actors, and the show’s many tattooed fans. 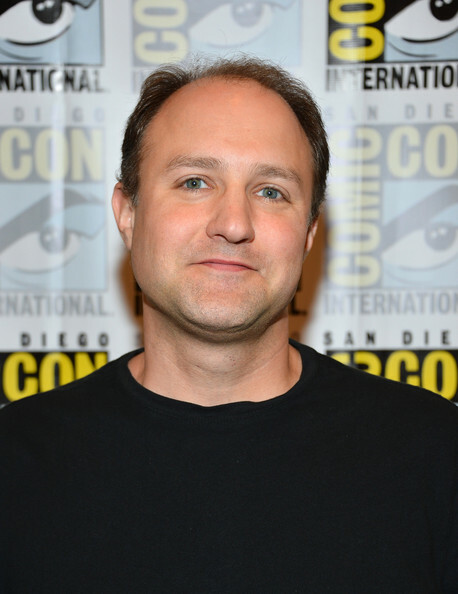 Both Dave Willis (“Aqua Teen Hunger Force”, “Space Ghost Coast To Coast”) and Jim Fortier (“Space Ghost Coast To Coast”, “The Brak Show”) have been working with Adult Swim for years. I had the opportunity to chat with the talented creators about this season of “Squidbillies”, one of Adult Swim’s longest running original series. “Squidbillies” is in Season 8. Just to recap the show, please give us a brief overview. Jim: “Squidbillies” is set in Dougal County Georgia about a family of Appalachian mud squids that live in the north George mountains. They are basically struggling with everyday life. They are not the richest. How did you both come up with the idea of “Squidbillies”? Dave: Jim and I worked together on “Space Ghost Coast To Coast” way back, but before that, we went to high school together in the same small town in Georgia. Jim: We have two beautiful children together (laughing). 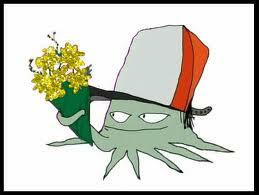 Dave: Michael Lazzo, the guy who runs Adult Swim, came up with the funny word “Squidbillies”. They didn’t have a show to build around it, so we spent a year trying to build around that. We plowed all of our stories of growing up in Conyers, Georgia into the show and took it from there. Both of you are from Georgia. Is that why the show is based there? Dave: Yes, we produce the show out of Atlanta. We are deep in the heart of Dixie. Are any of these characters based or loosely inspired by actual people? Jim: There is not one character based on just one person. It is a melting pot of different people. 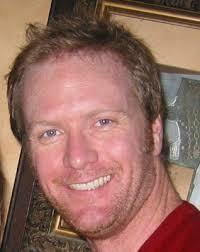 Dave: Daniel McDevitt who does the voice of Rusty understands the points of reference we have in the town we grew up in. Then you got unknown Hinson, this musician from North Carolina, who played early Cuyler. He has his own little angle to it. Bobby Ellerbee who plays the Sheriff is from Winder, Georgia. He used to be a dj. He has his own spin on things. There’s a lot of Southern influence. There’s not a lot of voiceover artists from New York doing their spin on what the south is. Jim: We don’t look at it like we are making fun of those people. I just think we are writing about the situations that happen through that perspective. We love it there. It is what it is. It is not a voice that is heard a lot, at least not without a cable guy attached to it. What makes “Squidbillies” so unique that it has lasted for 8 seasons? Dave: I don’t think there is a show on tv that looks like it. Some people said the art is ugly and I never understood that. Do you want everybody to look like Homer Simpson or Peter Griffin? Those are great shows, but these are land dwelling sea creatures. I like that Ruffian look. It looks like it was hand drawn. The background is done by our artist friend Ben Prisk. We were trying to approximate this folk art, or outsider art to it. I just think when the show is at its best, it’s gorgeous. There’s nothing on tv that looks like it. Jim: Even as an audience, the audience builds. Dave mentioned unknown Hinson who tours around the country playing music. He stays after the show to meet fans. He’ll just report to us that his shows have gotten bigger and bigger and more people coming out and asking when the new season is coming out. Bobby Ellerbee, the voice of the Sheriff, lives in Winder, Georgia and he goes into Athens, Georgia where the University of Georgia is. He’s a celebrity there. The fanbase is out there. Dave: We have more tattoos per capita as far as fanbase than any other tv show. We have way more tattoos than “House”. Jim: How many fan tattoos of “House” have you seen? That’s true! I never realized that before. Dave: Google house, fan, tattoo. This is how I spent my evening last night. Google those. Did you see any crossover in “Aqua Teen Hunger Force” and “Squidbillies”? Dave: That’s premiering in the spring or early next year. Both of the shows have come out of Williams Street out of that original crew that worked on “Space Ghost Coast To Coast”. That show was the genesis of Adult Swim. 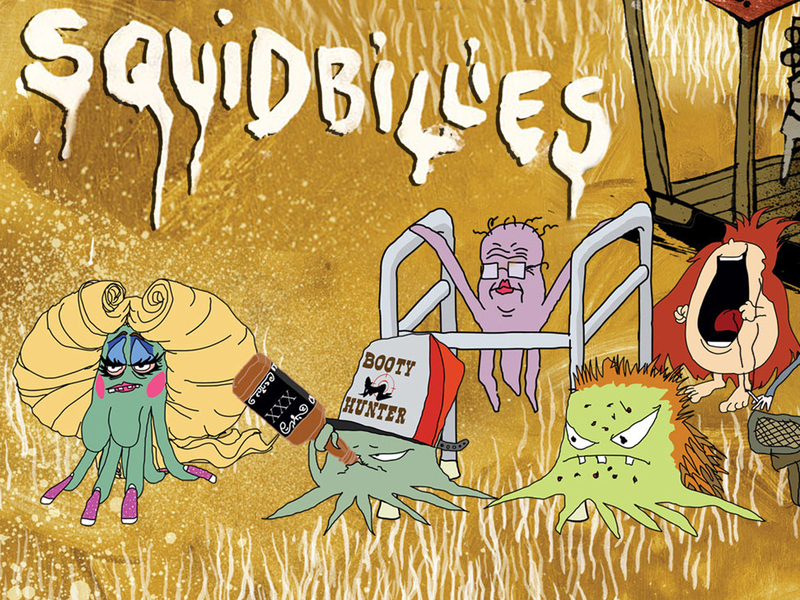 For fans of “Squidbillies”, what can we expect to see this upcoming season? Dave: We have 10 new episodes premiering September 21. Some of them are some of the best we’ve done in the series. In the premiere episode, early Tyler marries a paint can to protest gay marriage. Nobody should be able to marry whoever they want. He makes it a point to marry several objects. He commits insurance fraud at the workplace, continually cutting off his own limbs to cash a $600 check. We’re back to the first squid to enter public school. That was back in the early 80’s. We have a lot of new art to inspire tattoos. Tune in every Sunday night at 11:45pm on Adult Swim! Want to keep to tweet out to the awesome creaters? Previous PostRecap: Once Upon a Time – A Tale of Two SistersNext PostABC Family Picks Up Atitches, Network’s First Procedural; Renews Young & Hungry!